We provide reliable, low costing, high specification hosting for anyone and everyone. Reliable Storage; Never lose your sites data. Our cloud keeps your data secured no matter the situation. 99.9% Uptime; We pride ourselves on providing the best possible uptime for our customers. 24/7/365 Support; No matter how late, or early, our staff is ready to assist you. We use AES-256 bit security during transactions to make sure your data is secure! 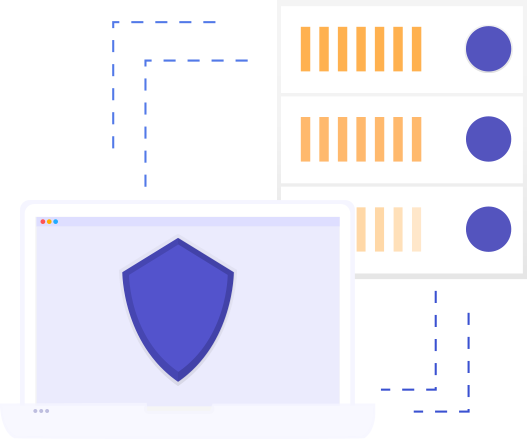 We offer DDoS protection so your site never goes down, even from the strongest of attacks. We offer custom packages to fit anyones needs, just contact our support. With 99.9% uptime, we are accesable day and night at any hour. Don't talk to pesky robots, come talk to us. We offer one-on-one customer support with a real human. We use high end dedicated hardware to maintain uptime, speed, and securit for you and your website.